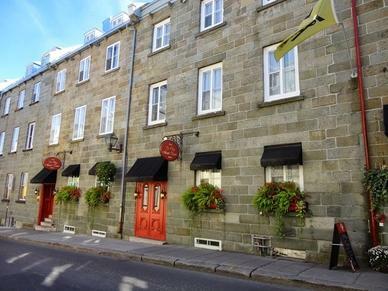 Located within the historic walls of Old Quebec City, in the heart of it all, Le Clos Saint-Louis is a charming hotel entirely dedicated to adults, a quiet hideaway, a true haven of peace.FALL IN LOVE ALL OVER AGAIN!Ready for a well-deserved rest, a romantic getaway? Or are you ready to pop the big question or celebrating a honeymoon?Treat yourself to the refinement, comfort and warmth of our intimate hotel. Luxurious rooms, cozy beds and relaxing nights will make your awakenings sweet and romantic.